The Premium custom USB stick lives up to its name. 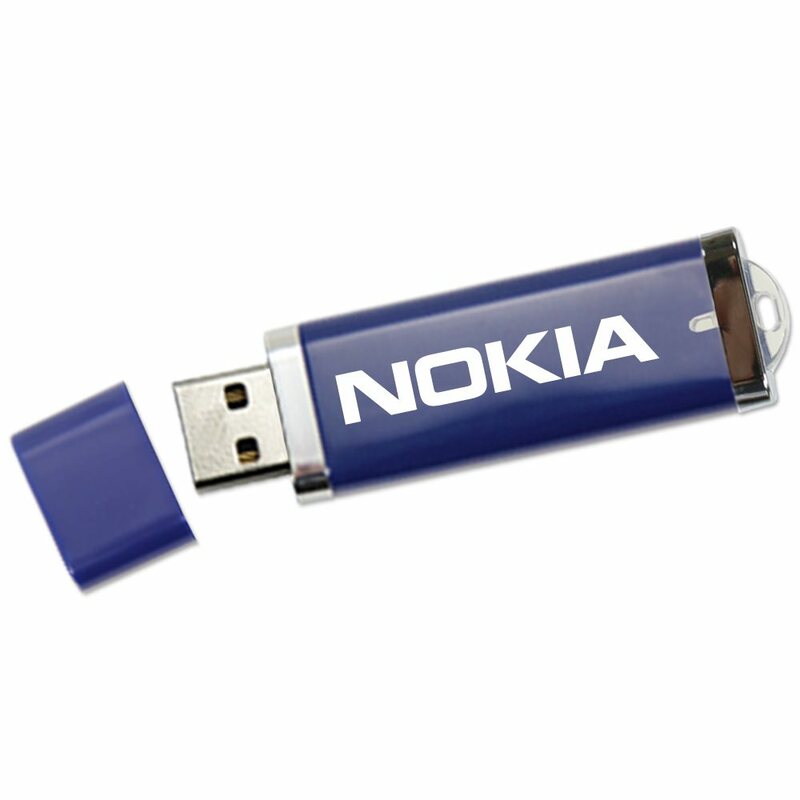 It’s one of our best value memory sticks with plenty of data storage power and style to spare! 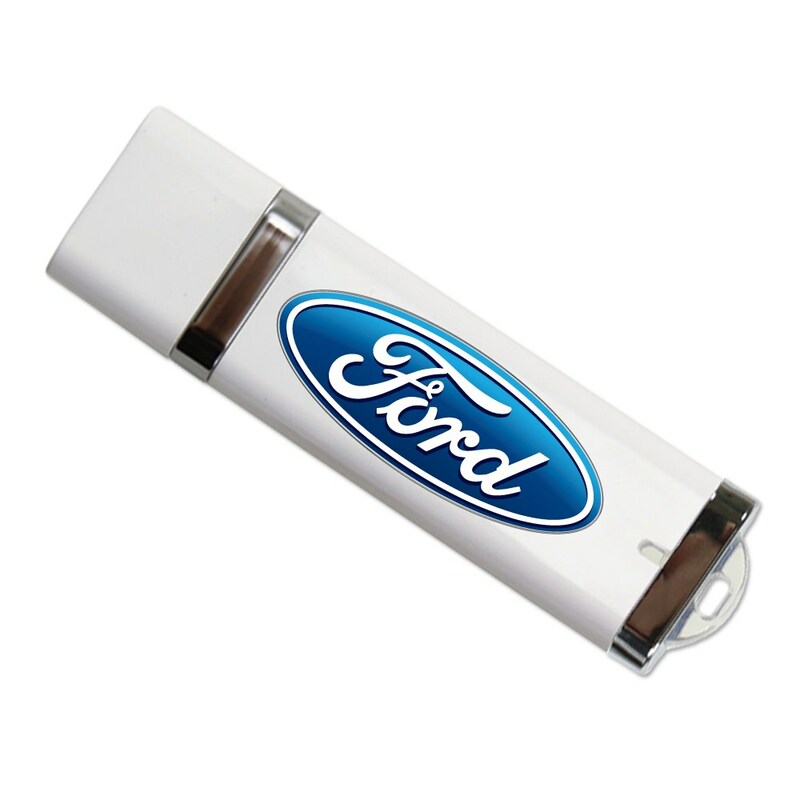 Housed in colorful and sturdy plastic, this personalized USB stick is protected by a removable cap. The drive comes with an LED indicator light and a built-in key loop that makes for easy transport. The Premium comes with FREE 4-Color Printing and is available through standard, Express, or 24 Hour shipping. Turn Times: Express in 1-3 Business Days, Standard in 7 Business Days. We named this USB flash drive Premium for a reason: Because when it comes to offering premium value in custom USB drives few other drives can compare. The Premium is a slim and stylish USB drive. 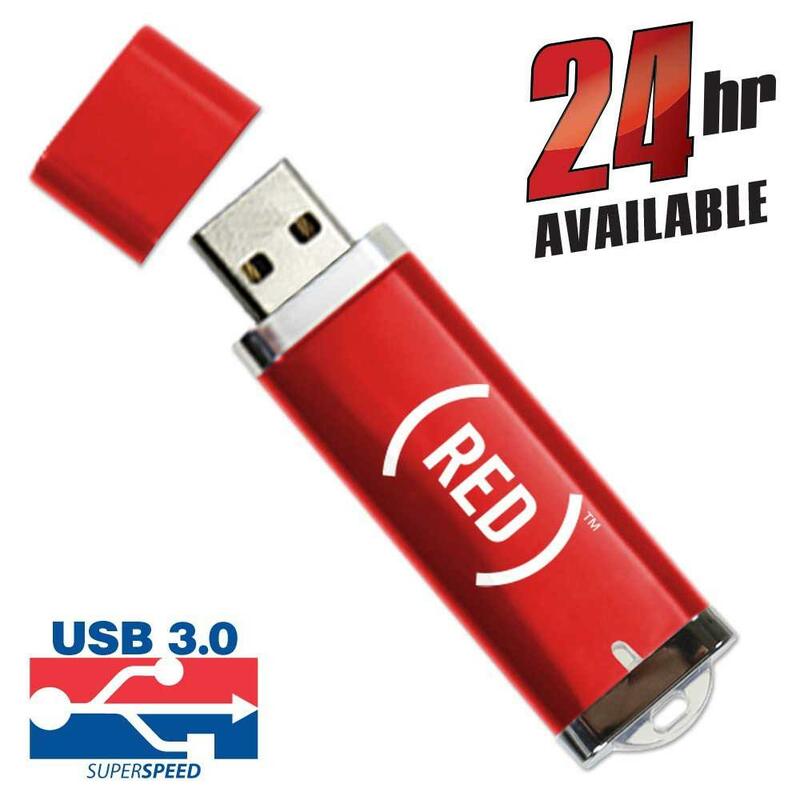 The Hi-Speed USB is housed in durable plastic that comes in a variety of colors (including black, silver, white, red, blue, and custom Pantone colors). The drive is protected by a removable cap, allowing for easy access to the USB whenever you need it. This branded USB comes with an LED activity indicator light, so you’ll know when it’s powered on or busy. It also comes with a built-in key loop that makes attaching the drive to your belt loop, strap, or laptop bag a breeze. The Premiium has data storage capacities ranging from 128MB to 32GB, perfect for storing your documents, music, pictures, videos, multimedia, presentations, and other files. 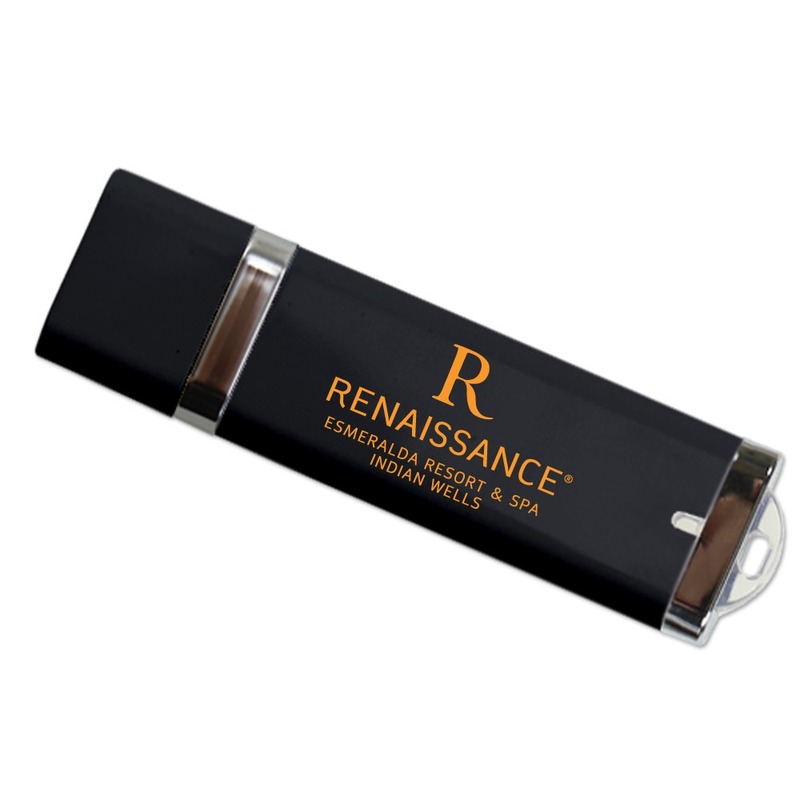 It has a shock resistance of 1,000G, up to 10 years of data retention, and a lifetime limited warranty. Order the Premium with free shipping and it will arrive within 7 business days. It’s also available via Express of 24 Hour shipping. The Premium comes with FREE 4-Color Printing! 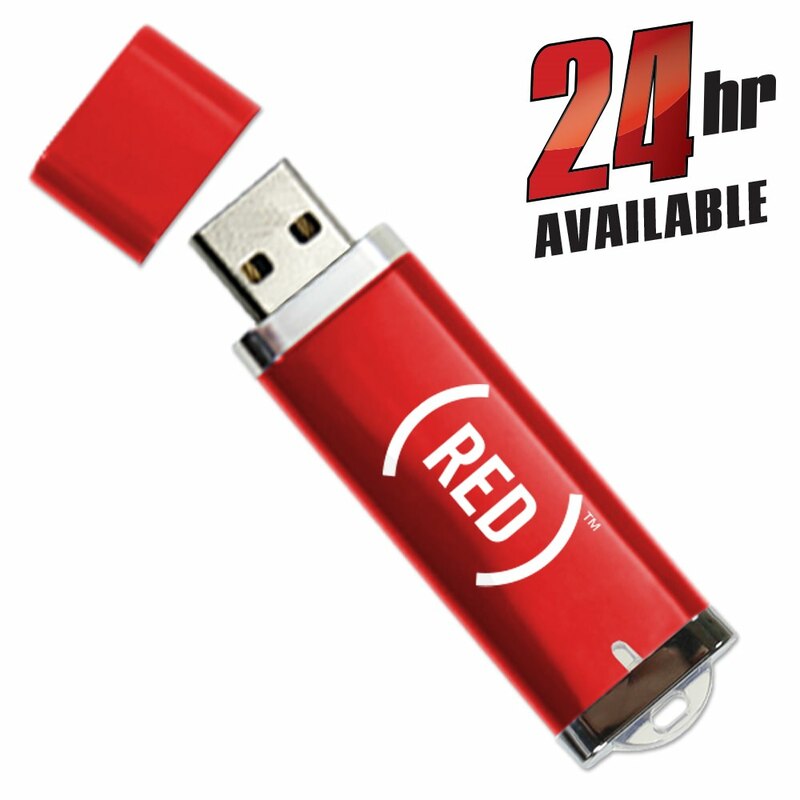 Customize your drive with your logo or company brand to make it really stand out..